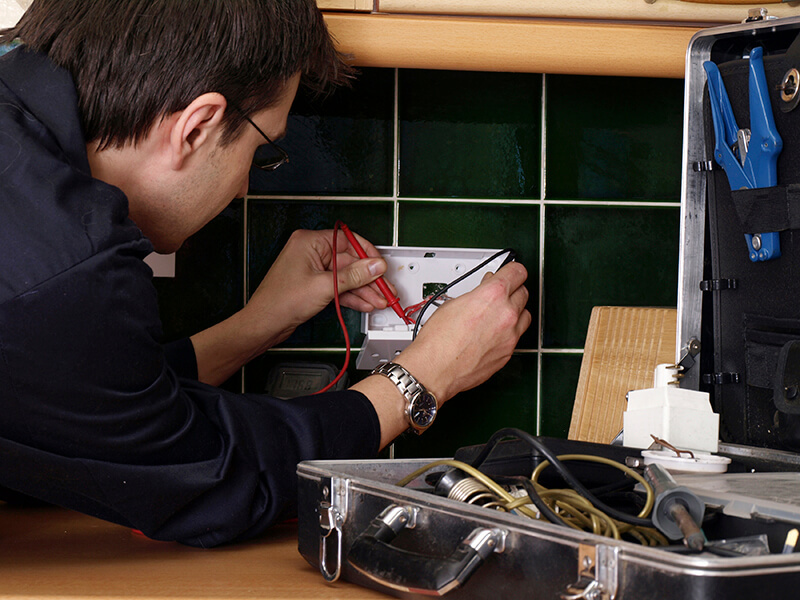 Family-run business AKE Electrical offer an extensive list of premier property maintenance services at highly competitive prices throughout the Yorkshire and Lincolnshire region, such as Sheffield, Grimsby and Scunthorpe. 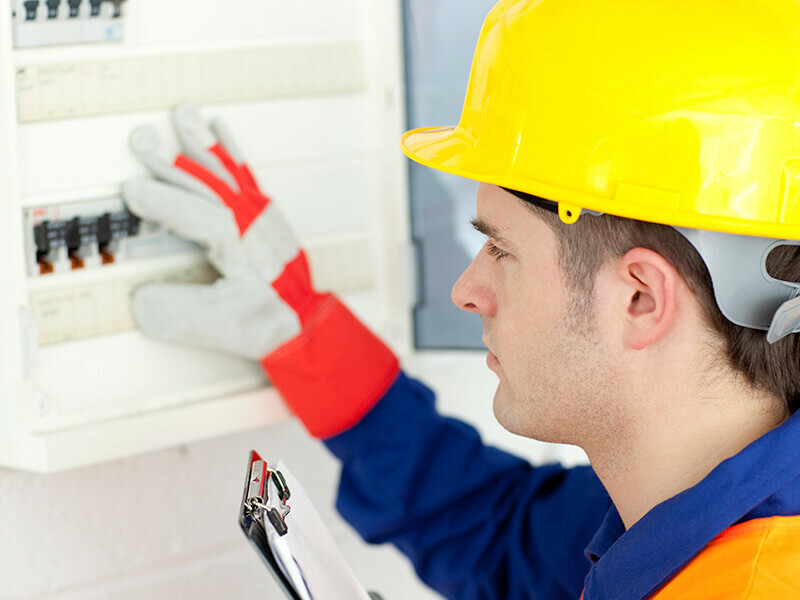 AKE Electrical are an accredited NICEIC approved building contractor, with the necessary credentials and qualifications to complete all work to the highest standards. 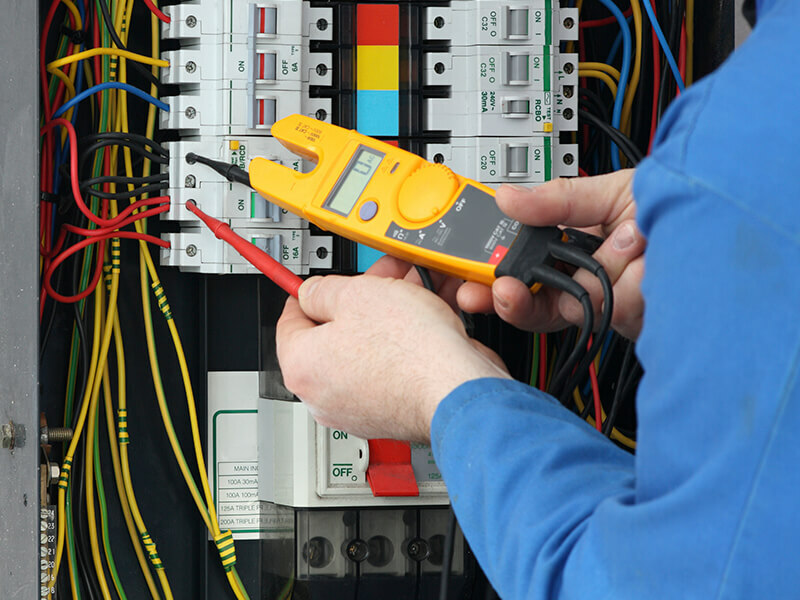 As one of the leading commercial electrical contractors in the Yorkshire and Lincolnshire region, we pride ourselves of providing an excellent customer service which is second to none. 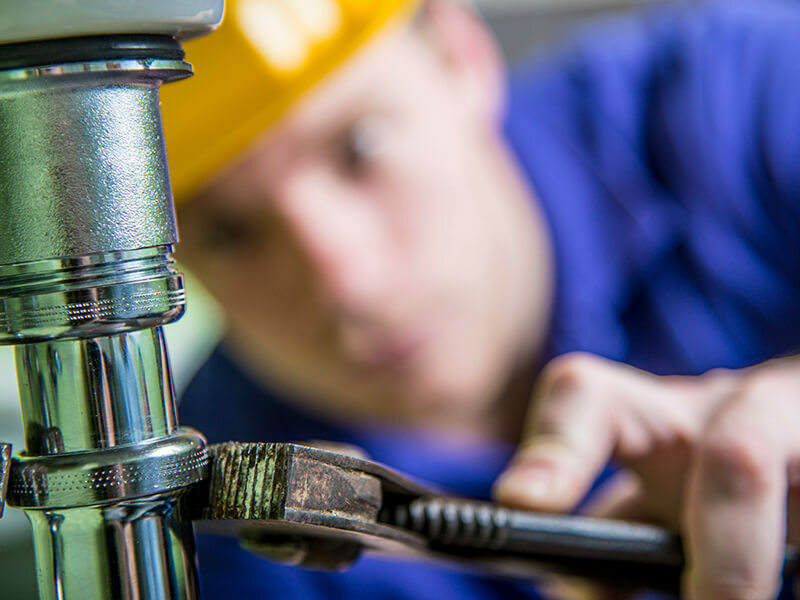 Our dedication to our trade and ability to complete all jobs within any time and budget constraints has enabled us to build up an impressive client base over time. 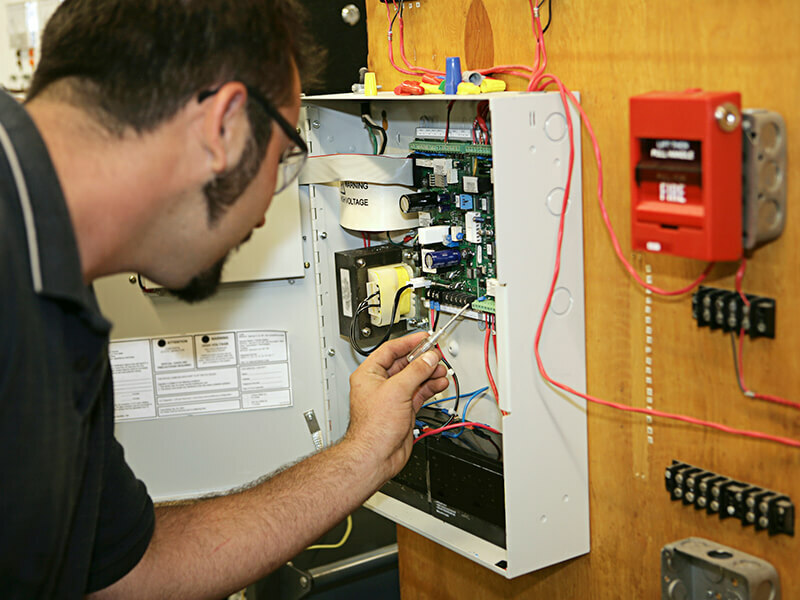 For ultimate efficiency, we offer an emergency call-out service as well as preventative maintenance services so we are here whenever you need us, giving you total peace of mind. Simply give us a call today for further information or a free, no obligation estimation and our friendly team will deal with your enquiry.